Aussie action near the top of the consolidated chart for week 33. There is plenty of Aussie action near the top of the consolidated chart for week 33. With a few extra consolidated viewers added in, The Voice remains #1 with just under 1.5m. 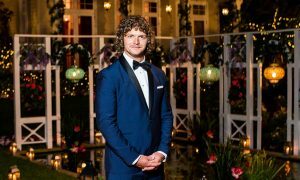 House Husbands surged to just over 1m when adding in the 173,000 extra viewers who watched in the week after the initial broadcast. The Hotplate actually drops from #7 to #9 in consolidated because it draws a meagre 25,000 extra viewers in consolidated data. 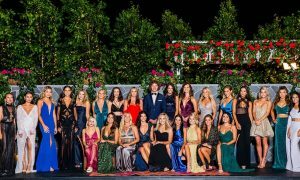 The Bachelor Wednesday episode stays at #10 as the Thursday episode moves from #12 to #11. 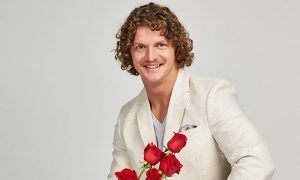 The close to 50,000 extra watching each episode pushes both week 33 eps closer to 1m viewers.